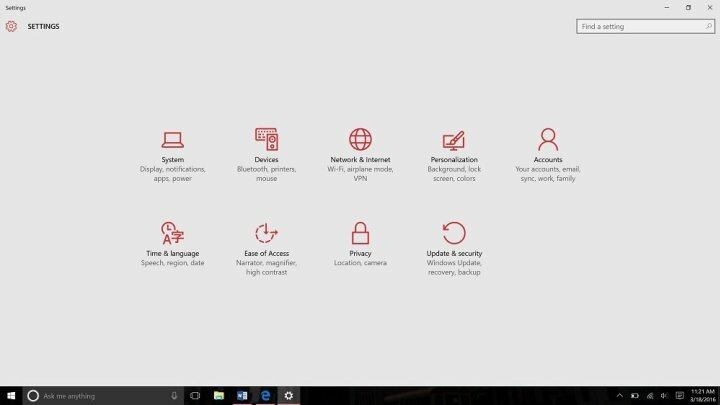 Microsoft makes it pretty easy to upgrade Windows 10 Home edition to Windows 10 Pro. But this comes at a cost. It’s not free like the Windows 10 upgrade. The Windows 10 Pro Pack is $99.99. The Windows 10 Upgrade Offer gave anyone with a qualified PC the option to upgrade without any extra charges. For the general public, there are only two versions of Windows 10 worth considering: Windows 10 Home and Windows 10 Pro. 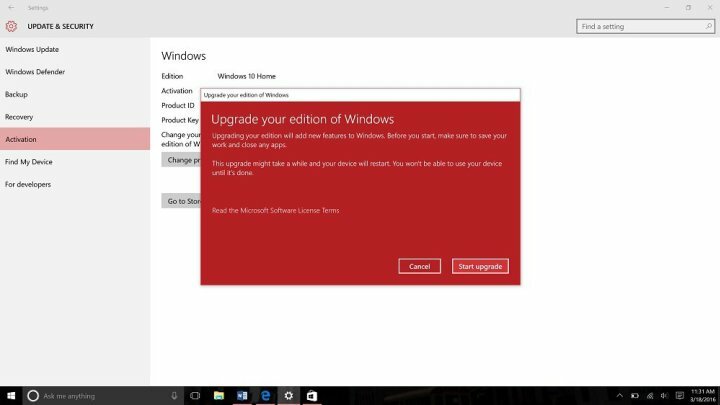 Windows 10 Upgrade Offers one of the two, depending on what’s already installed on user PC. For example, Windows 8 Home users get Windows 10 home. Windows 10 Home is fine except it lacks some advanced features that professional users might need from Windows 10 Pro. You can’t switch versions, you’ll get home for home and pro for pro. Now, the only option you’ve left is to upgrade Windows 10 Home to Windows 10 Pro separately. 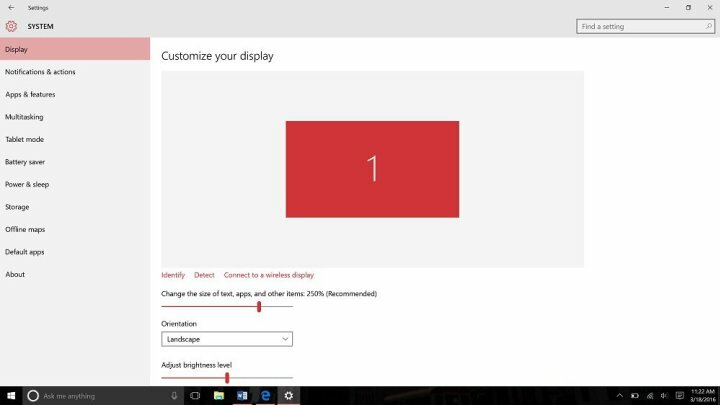 Windows 10 Pro will cost you if you were using home version. With Windows 10 Pro you’ll get features like BitLocker Encryption for protecting your device’s data, the ability to join a Domain, the ability to delay updates using Windows Update and Hyper V. Hyper V is a tool that lets you create virtual machines, complete with their own operating system, without harming your main operating system. Of course, you’ll need a high-speed internet connection. Press the Windows Key on your keyboard or the Windows button on Taskbar to open Start. Tap on Settings in the bottom-left corner of Start. Next, click on System, It should be in the top row on the left. Welcome to the System menu. Tap or click on the About option in the menu on the far left. It should be the tenth menu item. There you will see your PC details like operating system your device came with, what processor it has and the amount of RAM. 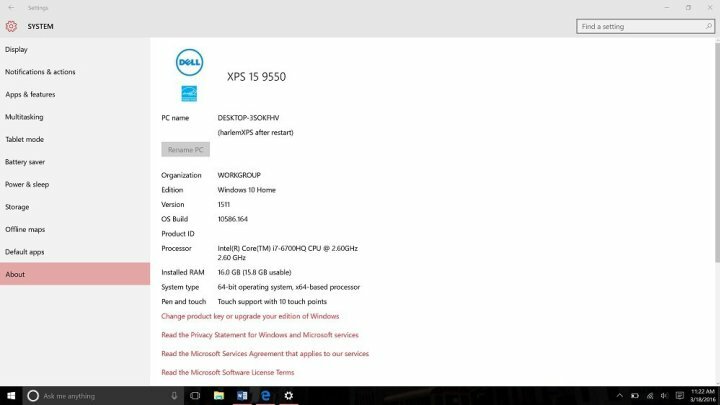 Check that to make sure that your PC is running Windows 10 Home and not Windows 10 Pro already. If it’s showing Windows 10 Home, tap or click on Change product key or upgrade your edition of Windows. If you have a Windows 10 Pro key already for whatever reason, tap or click on the Change product key button. If you don’t, tap or click on Go to the Store. If you don’t have a key, the Windows Store is where you’ll pay the $99 to perform the upgrade. Here you’ll need to go ahead and input the Windows 10 Pro product key, then click or tap on Start Upgrade. The time duration depends on the unique characteristics of the device you’re upgrading. It’s always a good idea to have backups of your content, but you shouldn’t have to worry about losing anything with this upgrade method. Any queries? reach us via comments.